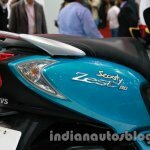 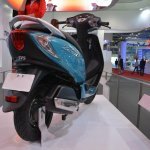 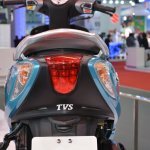 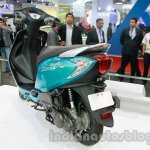 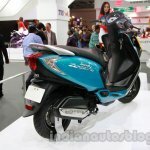 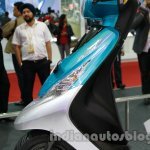 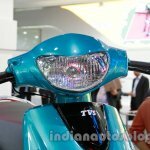 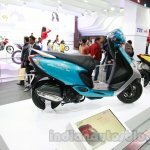 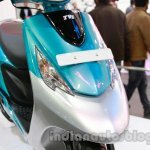 TVS has revealed the Scooty Zest with a 110 cc engine at the Auto Expo. 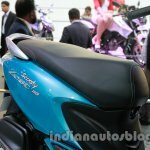 Though the Zest resembles the Scooty Pep, designers have redone several body panels in an attempt to give the scooter a fresh appearance. 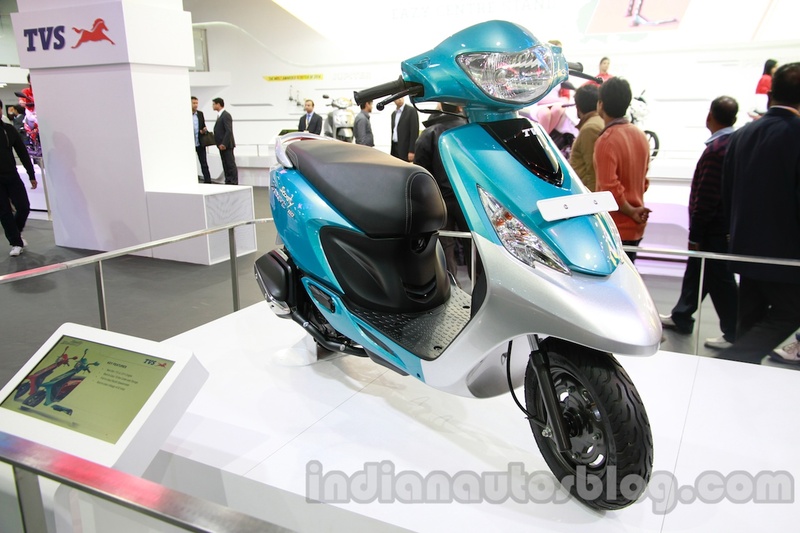 The engine, a 109.7 cc air-cooled, single-cylinder unit, is borrowed from the Wego. In the Wego, this engine produces 8 bhp at 7,500 rpm and 8 Nm of torque at 5,500 rpm. 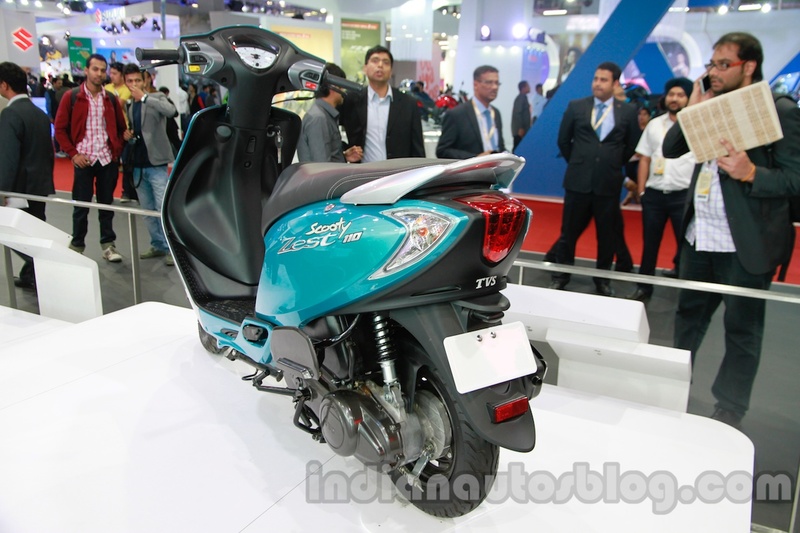 It is mated to a V-Matic CVT transmission, which will be carried on to the Scooty Zest as well. 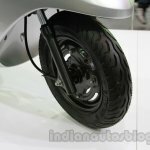 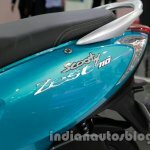 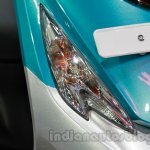 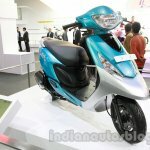 The Scooty Zest is expected to have its market launch in April this year. 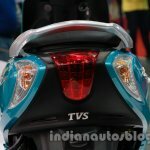 TVS says it will appeal to the women audience, while models such as the Wego and Jupiter have a unisex/male following. 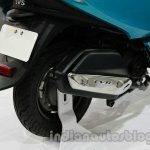 The 110 cc scooter segment is dominated by Honda with the Activa, Activa i and Aviator. 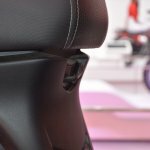 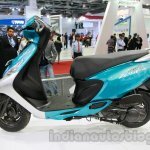 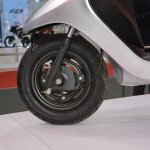 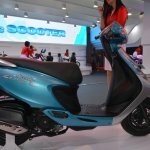 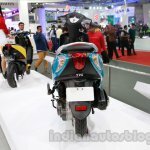 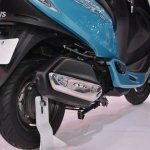 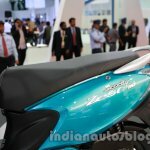 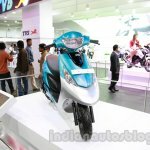 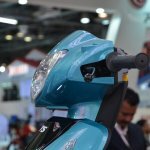 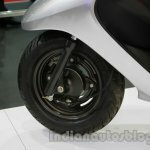 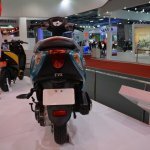 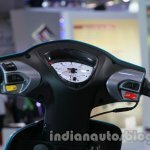 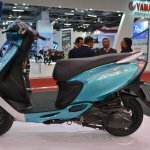 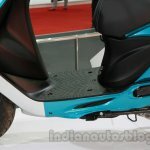 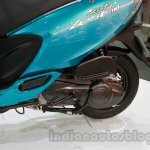 To further strengthen their foothold in the scooter segment, Honda announced a new 125 cc variant on the Activa at the Auto Expo yesterday.